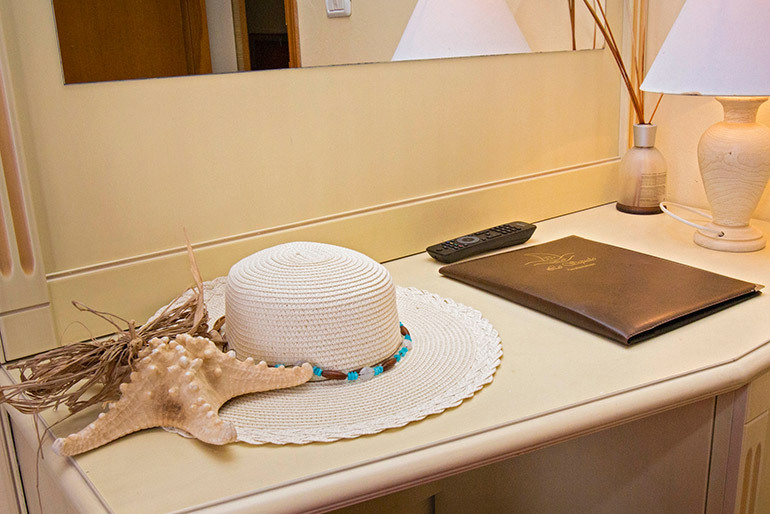 Fill in the form below, we will reply in the shortest time possible. 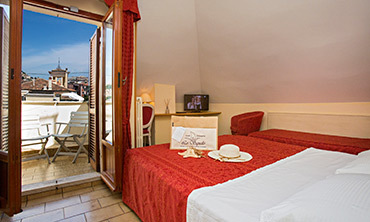 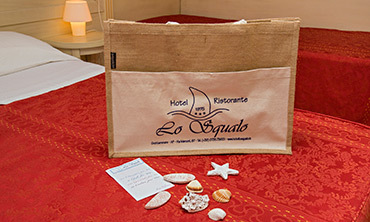 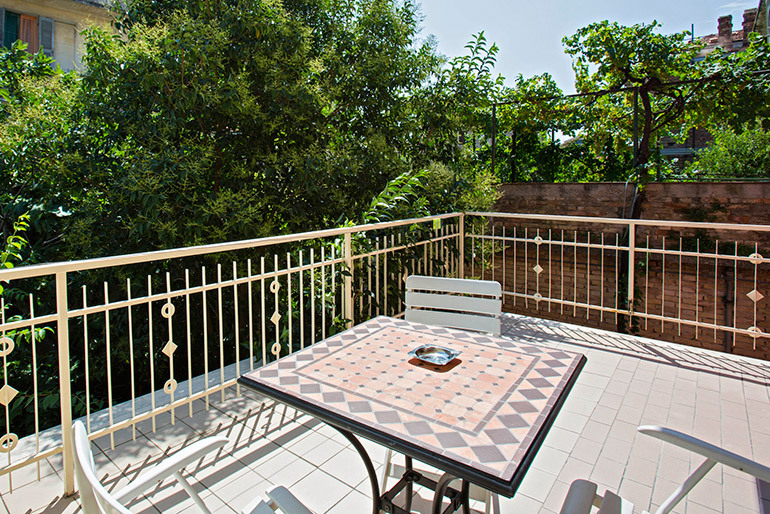 I would like to receive informative material about Hotel Lo Squalo offers and activities. 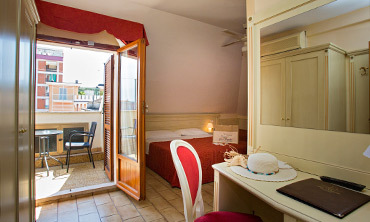 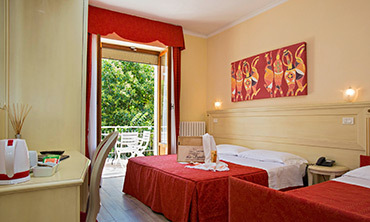 In a classical style, this bedroom has a private bathroom, air conditioning, WiFi for free, safe box and tiles floor. 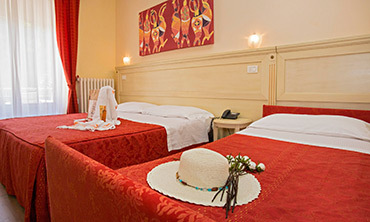 At the booking time you are pleased to specify the kind of bed you prefer. 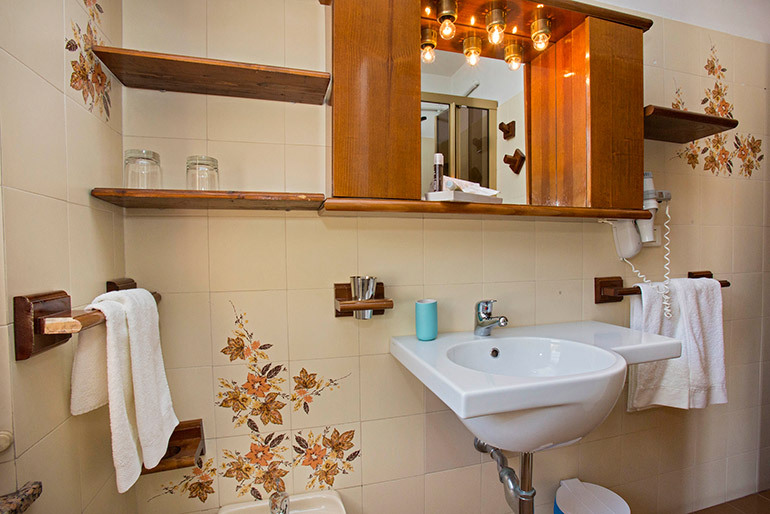 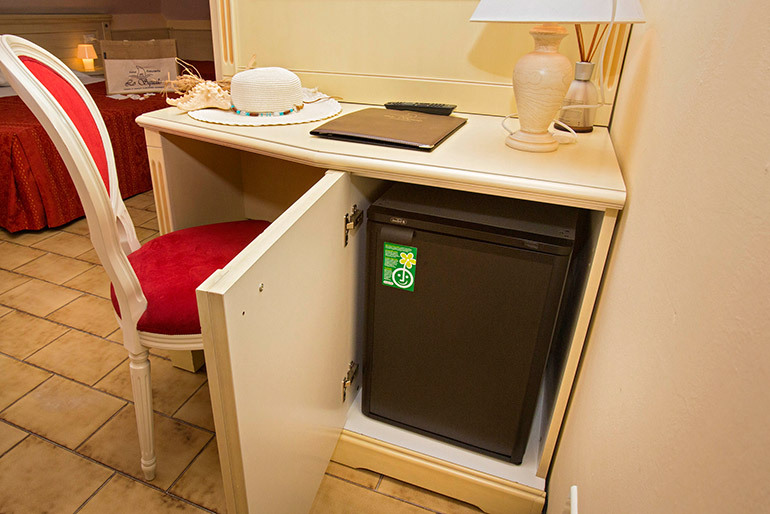 Bedroom services: safe box, air conditioning, desk, heating, marble/tiles floor, wardrobe, hair dryer, hotel amenities for free, WC, private bathroom, bath tub or shower box, bidet, TV. 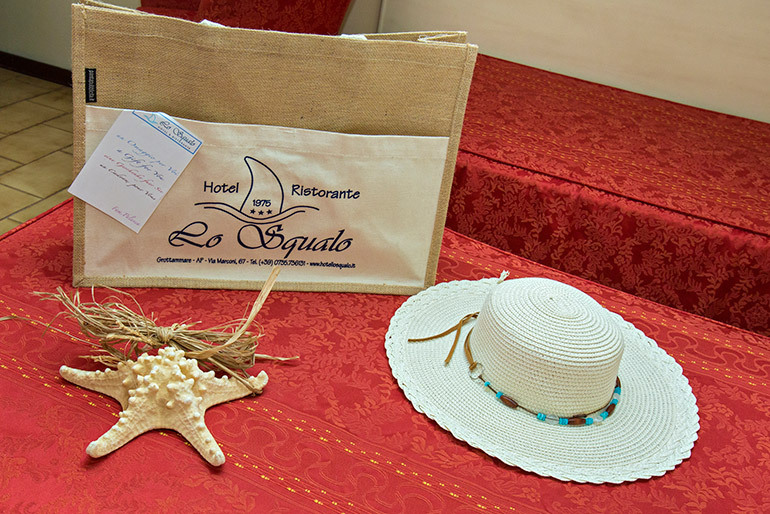 Discover our offers, promotions and events!